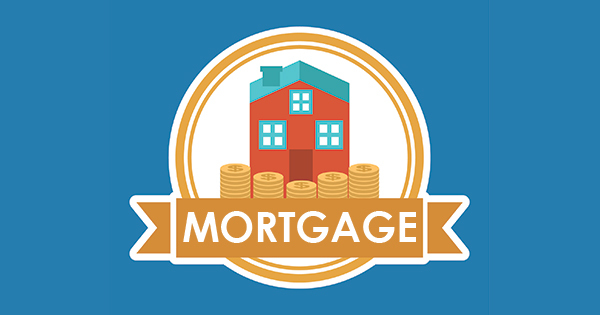 When new potential homebuyers or homeowners for the matter are searching for their home, it is sometimes a task to choose where to live in the metroplex. The metroplex (which would soon be just the megaplex in a few years) is so big with many areas to fit your lifestyle, budget, and career place. One of the first questions that I ask during my buyer’s consultation is where do you want to live and why? Most people choose to live closer to their jobs. The way traffic is setup in the metroplex that may be a smart thing but not always the best case. Some people want to live closer to areas that are similar to their lifestyle. Examples could be a place that has nearby trails, parks, malls, restaurants, and etc. Some buyers have a desire to live in one area because they are currently renting in that area. What happens when your pre-approval doesn’t match what’s available in that market? So the big question is what areas of the metroplex would you choose to live in? This blog is not to tell you why one area is the best but bring you to the forefront of what areas are in the metroplex. It will also scope out where the area lies. I usually have people say, “Andrea, I do not want to live here and here because of such and such.” My reply is every city has their good and bads. 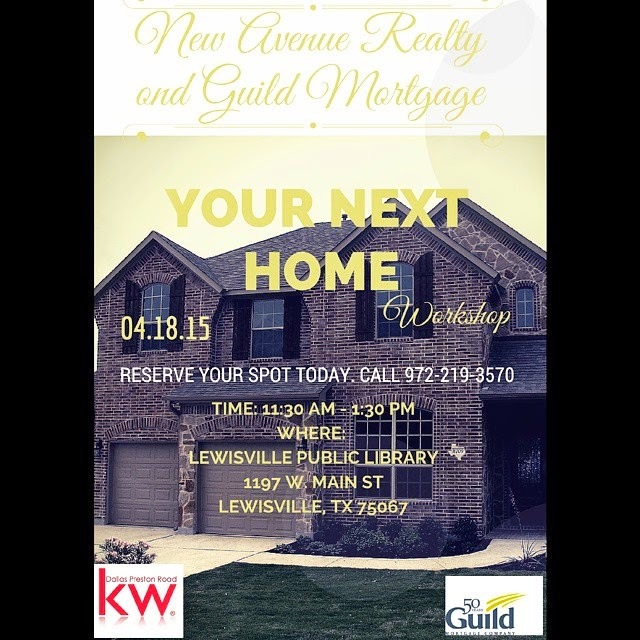 You are buying a home in a neighborhood. 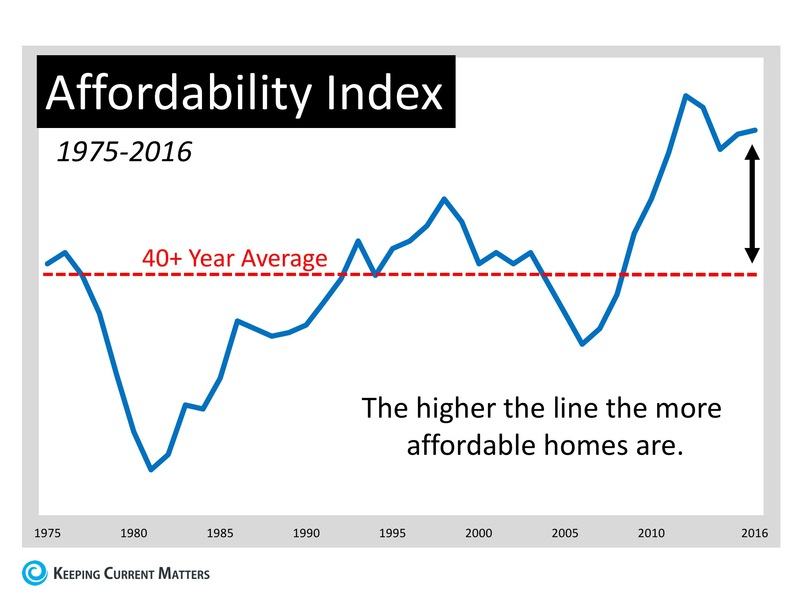 Let’s repeat that: You are buying a home in a neighborhood. If your home is in a great neighborhood, in your price range, and livable for your family, and meets your other requirements, would you not choose to live there? 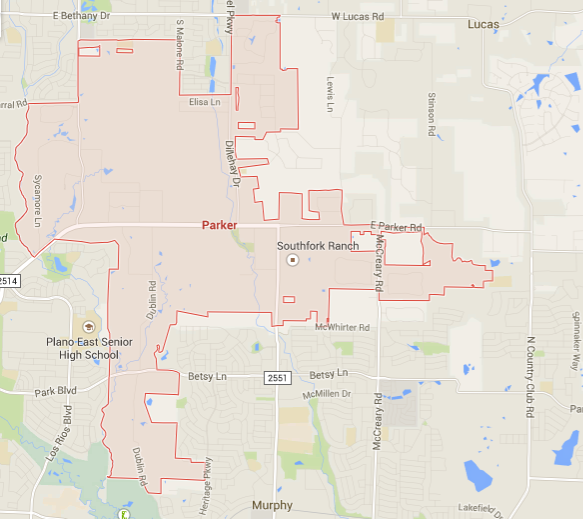 So let’s take a look at some of the Dallas suburbs to the East and Northeast. 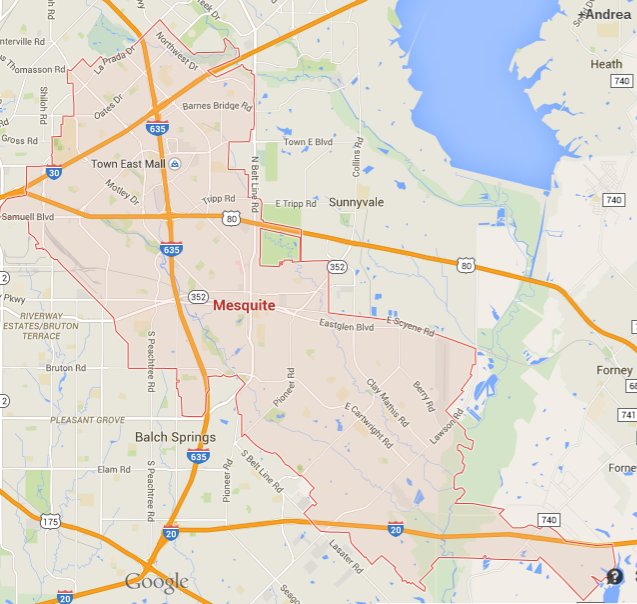 Mesquite is a city and an eastern suburb of Dallas, Texas. Most of the city is located in Dallas County with a smaller portion in the east overlapping into Kaufman County. Garland enjoys a rich history that has shaped it into the thriving metropolitan-area city that offers its residents and businesses a high quality of life, excellent educational and workforce development opportunities, and is enhanced by community leadership and partners. 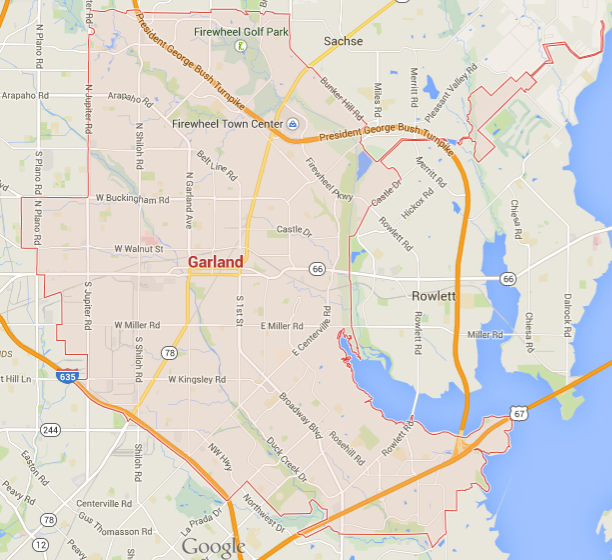 Garland is proud of its affordable and business-friendly climate. One area of Garland that I rave on for its beauty is the Firewheel area. It is home to the Firewheel Golf Course and the Firewheel Mall which is similar to any other “shops” in the metroplex. 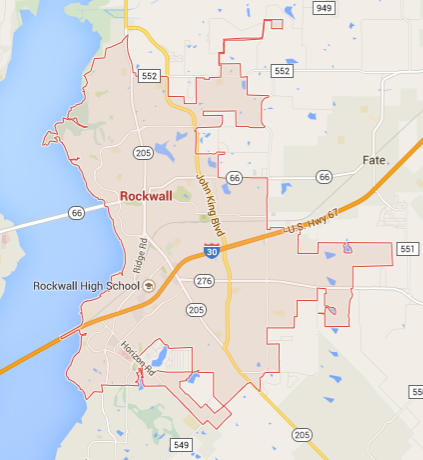 Rockwall was founded in 1854 and is the County Seat of Rockwall County. 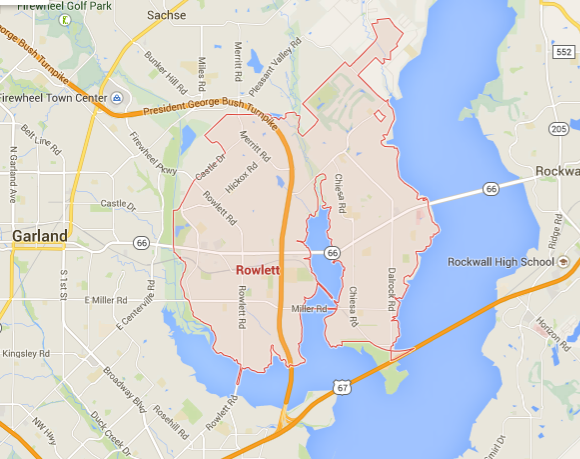 Rockwall is approximately 22 miles east of downtown Dallas on Interstate 30 with a population of over 40,000. Did I mention that this town has an area for premier commercial, entertainment and recreation spot on the hillside of beautiful Lake Ray Hubbard? Rowlett has more than 30 miles of shoreline on the lake, making it one of the most beautiful places to live in the Dallas/Fort Worth Metroplex. 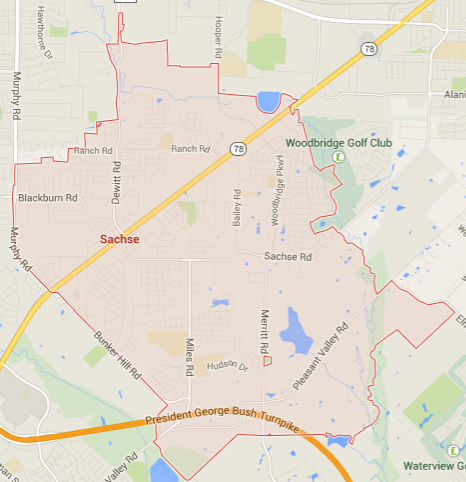 The city of Sachse is located 20 miles northeast of Downtown Dallas with a population of approximately 20,000. In the 21st Century, Wylie has become one of the fastest-growing communities in Collin County, DFW Metroplex and the state of Texas. With this growth, the city has made a transition from “bedroom” community to a “balanced” community combining quality residential living with a healthy business climate. 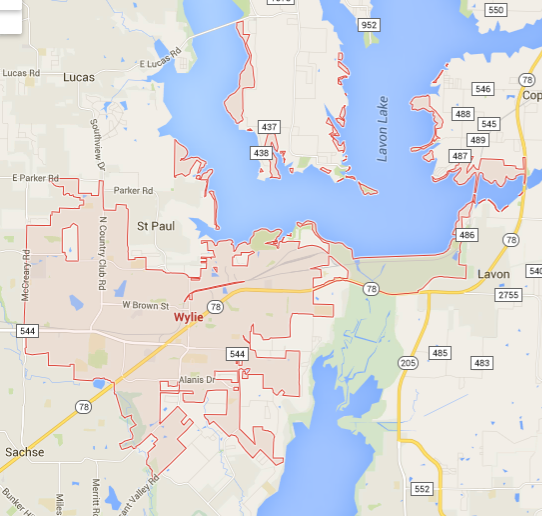 It is located near Lake Lavon and Lake Ray Hubbard. Murphy is a small, quality community with a history that goes back to the early 1900s. 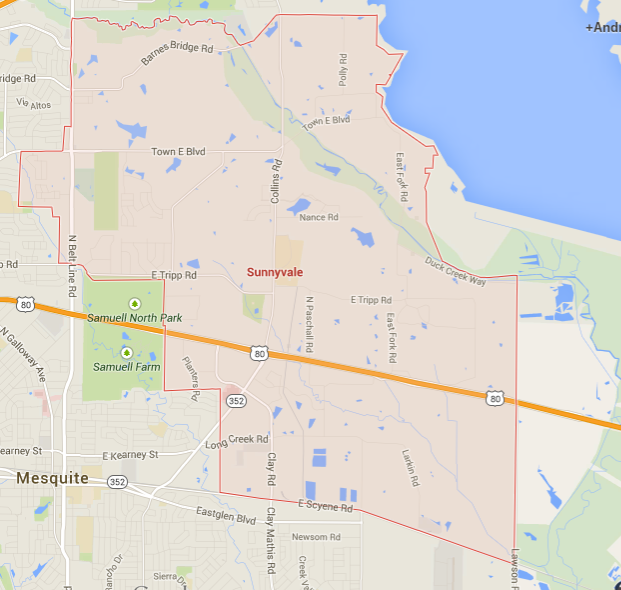 The city is located in southeastern Collin County, on the outer fringe of the Dallas / Fort Worth Metroplex. 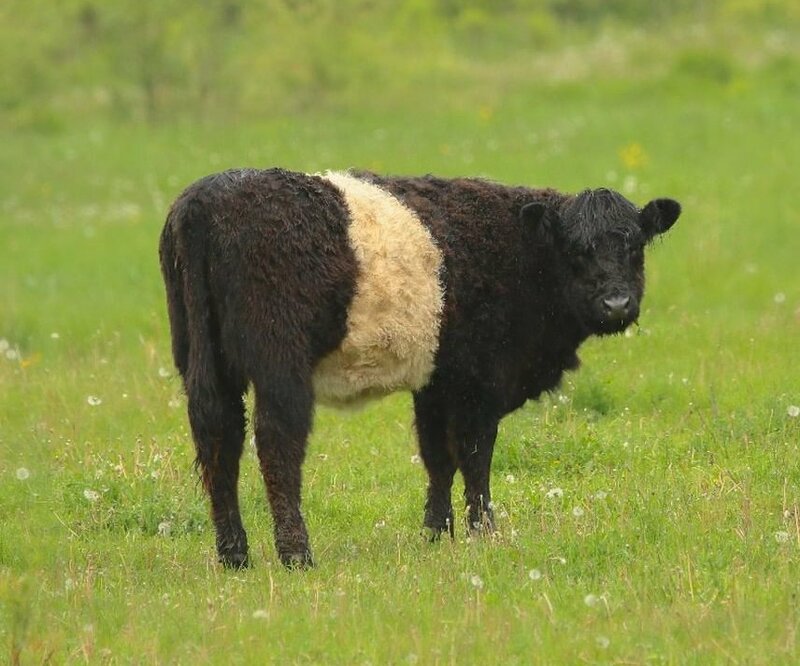 Situated midway between Plano and Wylie on FM 544, Murphy is 2 miles south of the famous South Fork Ranch. Additionally, it shares borders with the cities of Plano, Richardson, Wylie, Sachse, Garland, and Parker and is approximately 20 miles from downtown Dallas and about 30 miles from the Dallas / Fort Worth Airport. 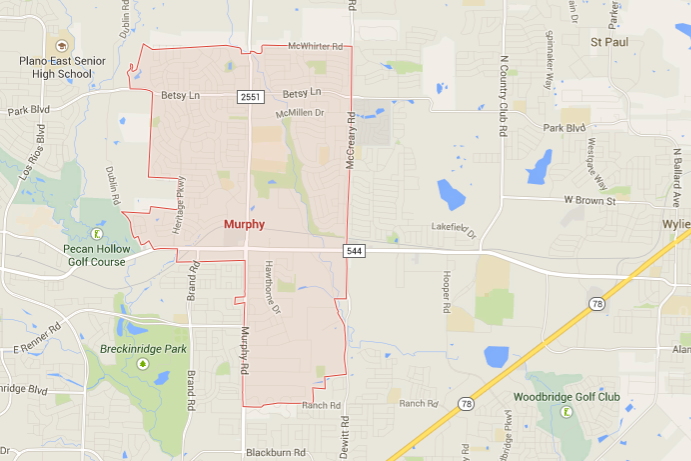 Murphy is 6 miles east of Highway 75 in Plano and just under 5 miles north of the President George Bush Tollway in Richardson. In late 2002 was about 6,500 and continued to grow to around 10,000 in 2006. With the recent announcement of the 2010 census numbers, Murphy shows to be at an approximate population of 17,000 with an estimated build out of approximately 20,000. “Welcome to an Engaged Community.” Community. N.p., n.d. Web. 23 Apr. 2015. “Welcome to an Engaged Community.” Town of Sunnyvale, TX. N.p., n.d. Web. 23 Apr. 2015. 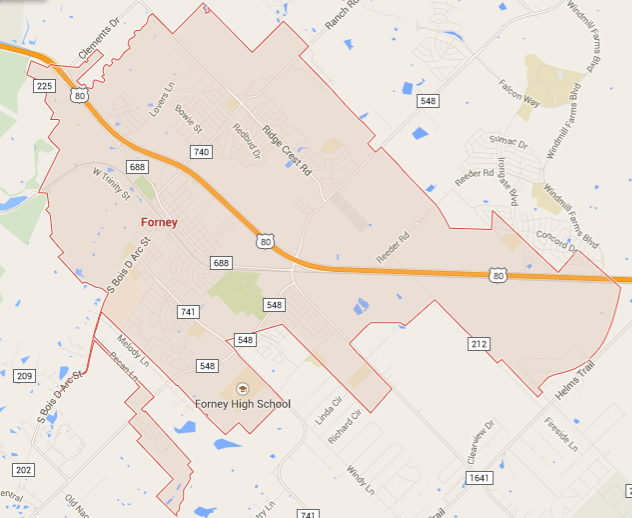 Forney is a rural town outside of Dallas that promotes another small town living that residents like to enjoy. 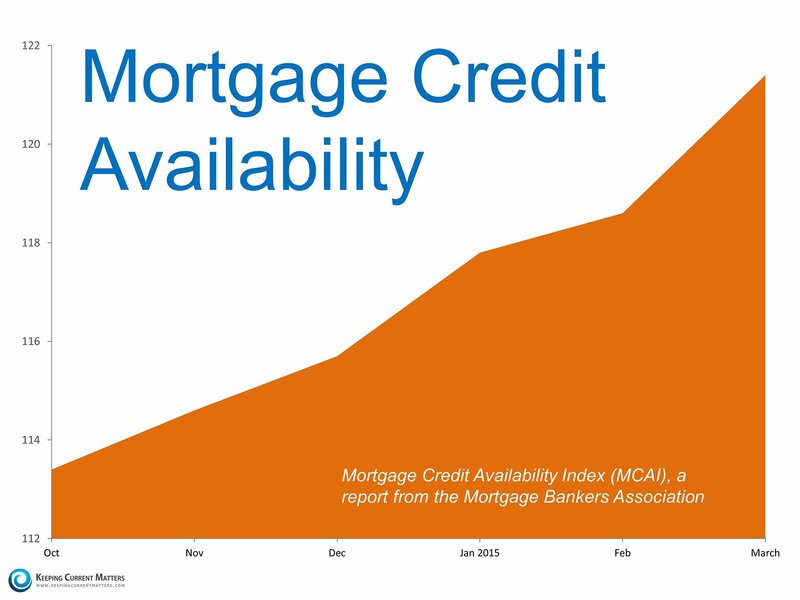 Homes in this area could qualify for 100% financing with the USDA loan. Parker’s population has increased to over 3,500 people. The town boasts about its spacious lots for home which is uncommon to its neighboring cities. 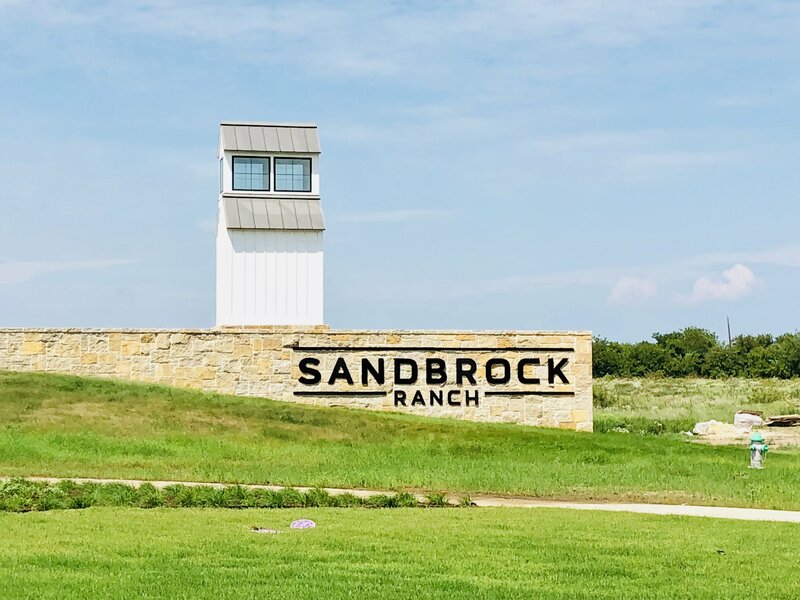 This country feel of a town retains its beauty and atmosphere with close-by city conveniences such as malls and highly desired Plano and Allen schools. Parker is also home to the infamous Southfork Ranch which was made famous by the television series, Dallas. Though an inner ring suburb, Richardson continues to be a vibrant community, kept current by the Richardson City Council’s emphasis on economic development and neighborhood integrity. 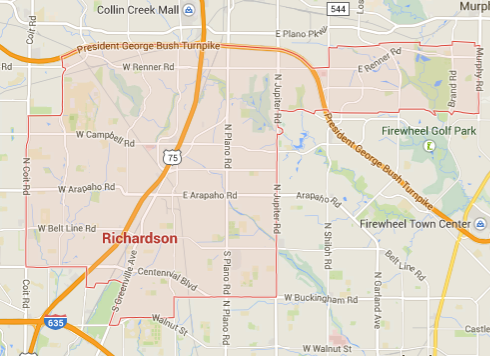 “Historical Setting of Richardson.” City of Richardson, TX : City History. N.p., n.d. Web. 23 Apr. 2015.